Breast cancer is the second leading cause of cancer death among women. Breast cancer is not a single disease, but rather is comprised of many different biological entities with distinct pathological features and clinical implications. Pathologists face a substantial increase in workload and complexity of digital pathology in cancer diagnosis due to the advent of personalized medicine, and diagnostic protocols have to focus equally on efficiency and accuracy. 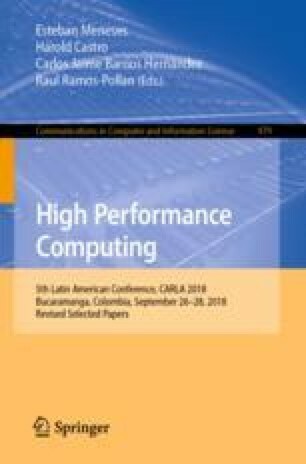 Computerized image processing technology has been shown to improve efficiency, accuracy and consistency in histopathology evaluations, and can provide decision support to ensure diagnostic consistency. We propose using deep learning and convolutional neural networks (CNN) to classify a subset of breast cancer histopathological images of benign and malignant breast tumors, from the publicly available BreakHis dataset. We design a workflow featuring patch extraction from whole slide images, CNN training and performance evaluation to solve this problem.